What is a CSS Float Property? 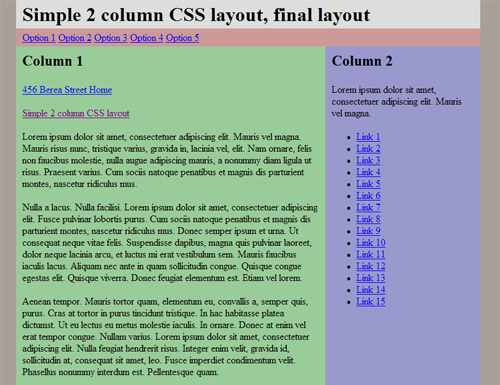 The CSS float property allows a developer to incorporate table-like columns in an HTML layout without the use of tables. If it were not for the CSS float property, CSS layouts would not be possible except using absolute and relative positioning — which would be messy and would make the layout unmaintainable. In this article, we'll discuss exactly what the float property is and how it affects elements in particular contexts. We'll also take a look at some of the differences that can occur in connection with this property in the most commonly-used browsers. Finally, we'll showcase a few practical uses for the CSS float property. This should provide a well-rounded and thorough discussion of this property and its impact on CSS development. The purpose of the CSS float property is, generally speaking, to push a block-level element to the left or right, taking it out of the flow in relation to other block elements. This allows naturally-flowing content to wrap around the floated element. This concept is similar to what you see every day in print literature, where photos and other graphic elements are aligned to one side while other content (usually text) flows naturally around the left- or right-aligned element. 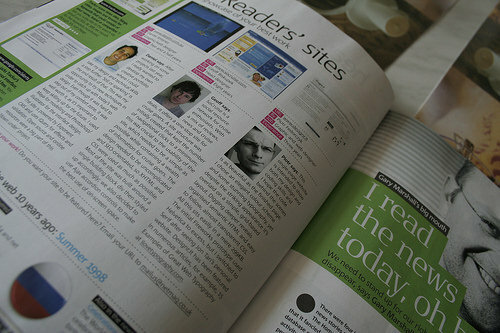 The photo above shows the “Readers’ sites” section of late .net magazine, which displayd 3 readers’ photos each aligned left in their respective columns with text wrapping around the aligned images. That is the basic idea behind the float property in CSS layouts, and demonstrates one of the ways it has been used in table-less design. Bowman explained the principles behind table-less design, using Microsoft's old site as a case study. Floats were used prominently in his mock overhaul of the Microsoft layout. The float CSS property can accept one of 4 values: left, right, none, and inherit. It is declared as shown in the code below. The most commonly-used values are left and right. A value of none is the default, or initial float value for any element in an HTML page. The value inherit, which can be applied to nearly any CSS property, does not work in Internet Explorer versions up to and including 7. 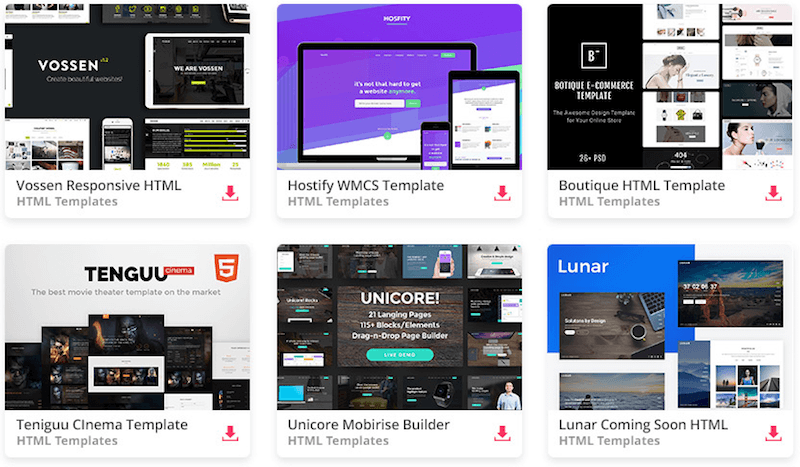 The float property does not require the application of any other property on a CSS element for float to function correctly, however, float will work more effectively under specific circumstances. 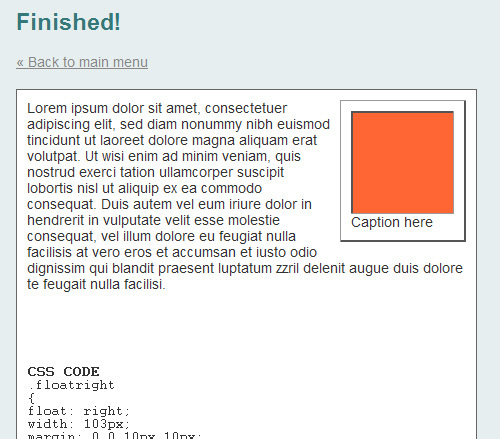 Generally, a floated element should have an explicitly set width (unless it is a replaced element, like an image). 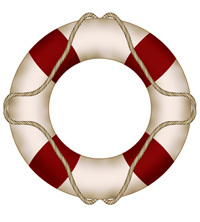 This ensures that the float behaves as expected and helps to avoid issues in certain browsers. This <p> element has a different background color to show that it spans the width of its parent, ignoring the floated element. 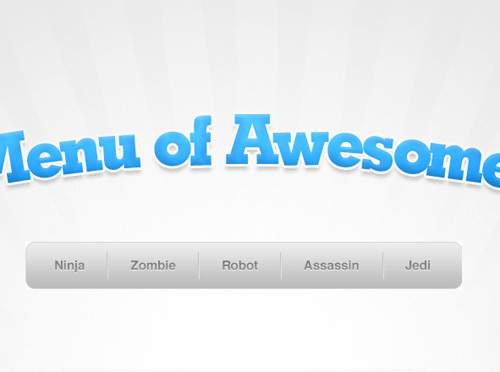 This inline text, however, wraps around the floated box. In the above example, the <p> element is a block-level element, so it ignores the floated element, spanning the width of the container (minus padding). All non-floated, block-level elements will behave in like manner. The text in the paragraph is inline, so it flows around the floated element. The floated box is also given margin settings to offset it from the paragraph, making it visually clear that the paragraph element is ignoring the floated box. The clear property will clear only floated elements, so applying clear: both to both columns would not cause the footer to drop down, because the footer is not a floated element. So use clear on non-floated elements, and even occasionally on floated elements, to force page elements to occupy their intended space. Notice that the bottom of the floated image appears outside its parent. The parent does not fully expand to hold the floated image. This is caused by what we discussed earlier: the floated element is out of the flow in relation to other block elements, so all block elements will render as if the floated element is not even there. 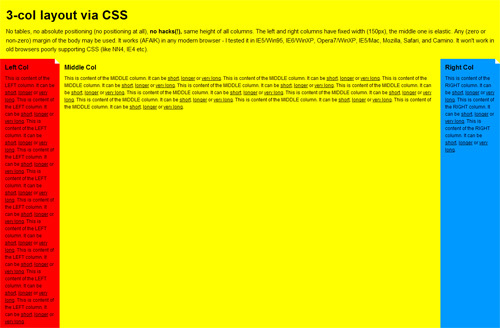 This is not a CSS bug; it's in line with CSS specifications. All browsers render the same in this example. It should be pointed out that, in this example, adding a width to the container prevents the issue from occurring in IE, so this would normally be something you would have to resolve in Firefox, Opera, Safari, or Chrome. Now the container expands to fit all the child elements. But unfortunately this fix will only work in a limited number of circumstances, since floating the parent may have undesirable effects on your layout. You could also do this by means of a <br /> tag with an inline style. In any case, you will have the desired result: the parent container will expand to enclose all of its children. But this method is not recommended since it adds nonsemantic code to your markup. Depending on the type of issue you're dealing with, one of the above two solutions will resolve the issue in Internet Explorer. It should be noted that the zoom property is a non-standard Microsoft proprietary property, and will cause your CSS to become invalid. So, because the :after pseudo-element solution does not work in IE6/7, is a little bit bloated code-wise, and requires additional invalid IE-only styles, this solution is not the best method, but is probably the best we've considered so far. In IE6, the height property is incorrectly treated as min-height, so this forces the container to enclose its children. 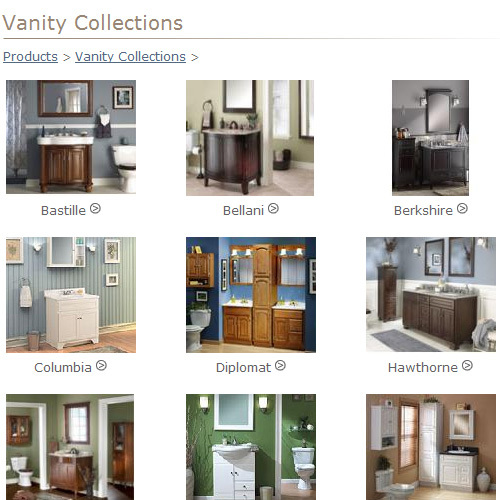 The overflow property is then set back to "visible", to ensure the content is not hidden or scrolled. The only drawback to using the overflow method (in any browser) is the possibility that the containing element will have scrollbars or hide content. If there are any elements with negative margins or absolute positioning inside the parent, they will be obscured if they go beyond the parent's borders, so this method should be used carefully. It should also be noted that if the containing element has to have a specified height, or min-height, then you would definitely not be able to use the overflow method. So, there really is no simple, cross-browser solution to the collapsing parent issue. But almost any float clearing issue can be resolved with one of the above methods. 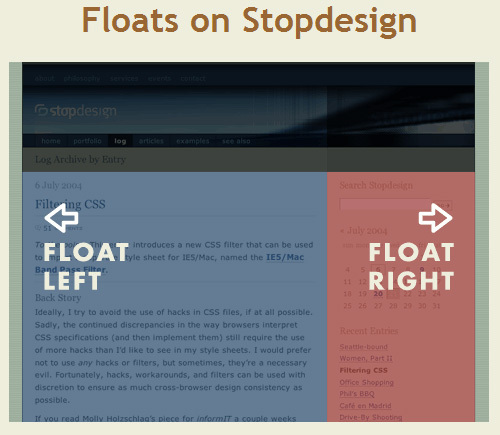 Floats can be used to resolve a number of design challenges in CSS layouts. Some examples are discussed here. Roger Johansson of 456 Berea Street outlines an 8-step tutorial to create a simple, cross-browser, 2-column, horizontally centered layout. The float property is integral to the chemistry of this layout. "The layout consists of a header, a horizontal navigation bar, a main content column, a sidebar, and a footer. It is also horizontally centered in the browser window. A pretty basic layout, and not at all difficult to create with CSS once you know how to deal with the inevitable Internet Explorer bugs." "No tables, no absolute positioning (no positioning at all), no hacks(! ), same height of all columns. 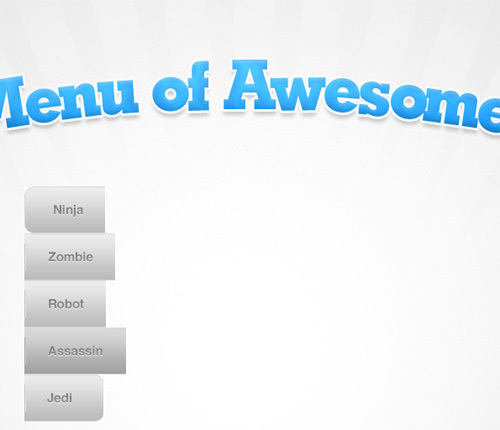 The left and right columns have fixed width (150px), the middle one is elastic." Similar to what we discussed earlier under “Float in Practice”, Max Design describes how to float an image with a caption, allowing text to wrap around it naturally. A simple use for the float property is to left-float a series of photos contained in an unordered list, which gets the same result as what you would see in a table-based layout. Foremost Canada's product page (above) displays their products in grid-based format, next to a left-column sidebar. The photos are displayed in an unordered list with the float property for all <li> elements set to float: left. This works better than a table-based grid, because the number of photos in the gallery can change and the layout would not be affected. 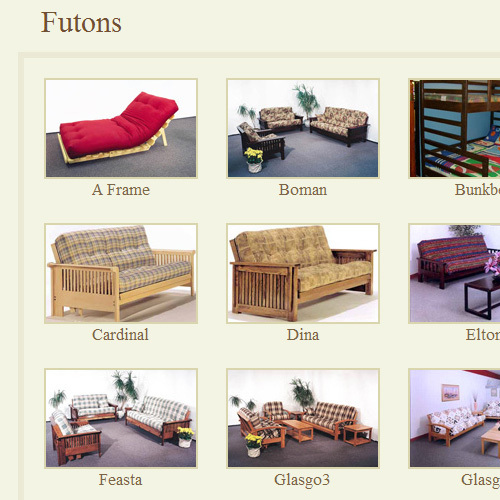 Paragon Furniture's futons page (above) is another example of a product page using an unordered list with floated list items. 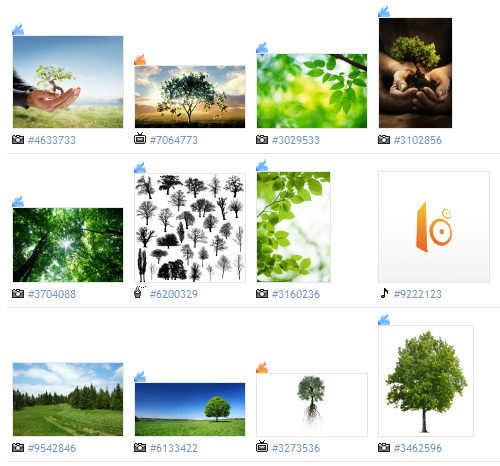 iStockphoto's search results page (above) is a similarly-structured grid of photos, but this time the photos are contained in left-floated <div> elements, instead of <li> elements. As was mentioned at the outset, without the CSS float property, table-less layouts would be, at worst, impossible, and, at best, unmaintainable. Floats will continue to be prominent in CSS layouts, even as CSS3 begins to gain prominence — even though there have been a few discussions about layouts without the use of floats. Hopefully this discussion has simplified some of the mysteries related to floats, and provided some practical solutions to a number of issues faced by CSS developers today.